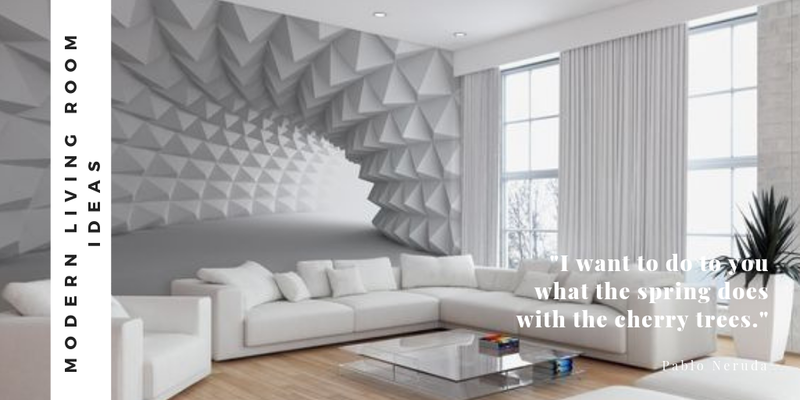 The Trendy Wallpapers Kenya: a deco asset that can bring life back to the walls of your living room or bedroom. You do not know how to ask or take off wallpaper? We explain everything, step by step, with our easy methods. Non-woven wallpaper is a new generation wallpaper. It is a wallpaper very easy to install and resistant that will be particularly suitable for all those who wish to put wallpaper in a jiffy. Non-woven wallpaper is a wall covering consisting of a base of polyester fibers and cellulose. There is no need to prepare the walls beforehand, non-woven wallpaper even allows to hide the cracks and defects of the walls. The technique of laying non-woven wallpaper is very simple and fast. With non-woven wallpapers you will easily get a net result. Takeoff of non-woven paper is very easy even after many years. The grubbing is done dry. Inner wallpapers are very strong, they do not tear, do not deform and they are reachable. To apply non-woven wallpaper, there is no need to glue the strips, the glue is applied directly to the wall on which you just put in the corners. Non-woven wallpapers are then easily adjustable on the wall and do not retract. A scrub brush will be needed to chase air bubbles. It is advisable to use a non-woven special glue. Non-woven wallpaper is a very thick wallpaper and therefore very solid, ideal for damaged walls. The greater the weight of the non-woven wallpaper, the more it will cover the defects of your wall. The non-woven wallpaper is suitable for all rooms in the house and can even be applied in damp rooms such as the bathroom. 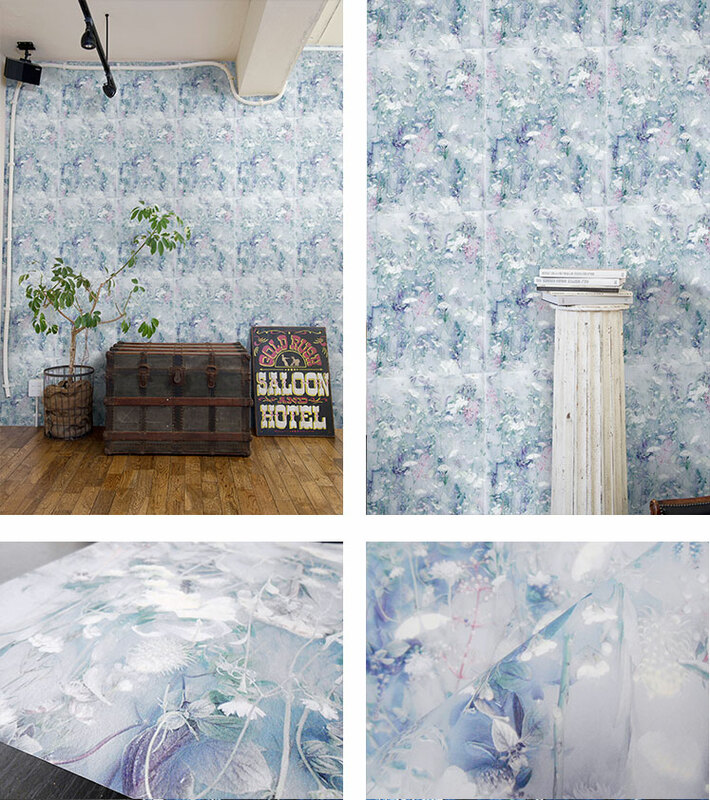 Non- woven wallpaper or other, there is something for all tastes and for all decorations. We also talk about mistakes to avoid and of course, we present all the latest models of trending wallpapers in kenya and how to use them in an original way. Also, learn how to choose a wallpaper for your home, calculate number of rolls of wallpaper you need and overall cost of wallpaper in Kenya. In short browse our inspirations decor trend 3D wallpaper for living room, wallpaper for Bathroom, kids room and find the one you need! Calculate the amount of wallpaper you need! If laying wallpaper is often very simple, it is better to determine upstream the number of rolls needed to cover your walls. To make your renovations easier, follow our advice and calculate how much wallpaper you will need. To find out how many pieces you will need for your entire piece, simply apply the following formula: Perimeter of the piece divided by the width of the roll. For example: in our case, and knowing that the standard width of a roll is 0,53 meters, it is necessary to calculate 24/0,53 = 45,28. It will take 45 sheets of wallpaper to dress the entire room. In order to know the number of rolls needed, you first need to determine the number of rolls you can use in each roll. To do this, measure the height of your room from baseboards and apply the following formula: roll length/(room height + 10 cm margin for cuts). Take off the wallpaper is a real ordeal? Discover all our simple and effective solutions to get a clean wall before repainting or putting a new wallpaper. Whether it’s taking off wallpaper vinyl, wall or ceiling, with water or even without a specific product, with a stripper. To remove wallpaper from walls with the means of the edge and without spending anything, you will need to bring a sprayer type window washer that is commonly used to clean the tiles. After having rinsed well, fill it with lukewarm water, then spray on the wall and let act a few minutes before taking off with a scraper type spatula. Repeat the process if the wallpaper is doubled until you have peeled off your entire surface. Note that the trick also works by using laundry and a sponge. Economical, this is the strong point of this method that will save more time and money. 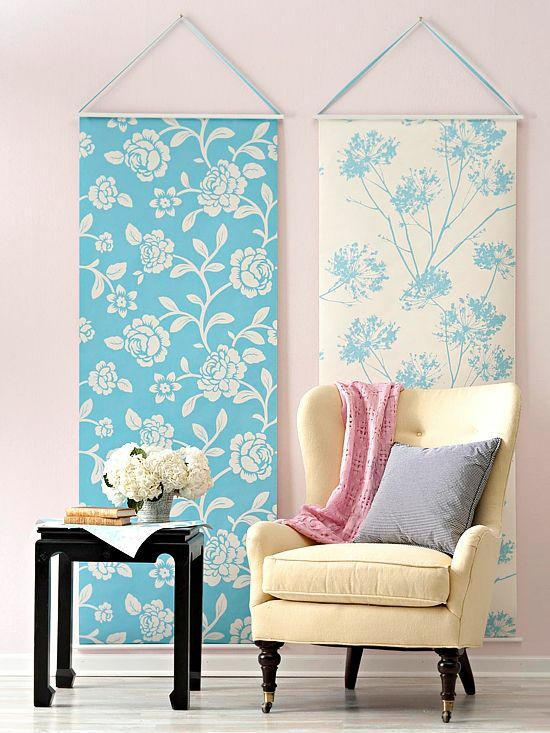 Why not opt for a fresh wallpaper to brighten up your interior? Between abstraction and realism, flat colors and illustration, the walls are adorned with elegant and trendy patterns. West side has selected the brightest models for a vibrant and dynamic interior. In recent years, wallpaper is the star of our interiors. If it has the habit of dressing the walls of our houses or apartments, it is displayed more and more on our furniture to personalize them. Infinite colors and patterns give character to the facades of a rather sad dresser, decorate drawers and revitalize family cabinets in search of renewal. A home to all, the home decor idea does not lack inspiration. More fun than its plain cousin, a classic strand, the graphic wallpaper gives colors to our interiors. Dressed in patterns of all kinds, there is no shortage of pep. Moreover, it reveals the creativity of the decorators who use it – and abuse it? Decryption of a trend that does not shave the walls! 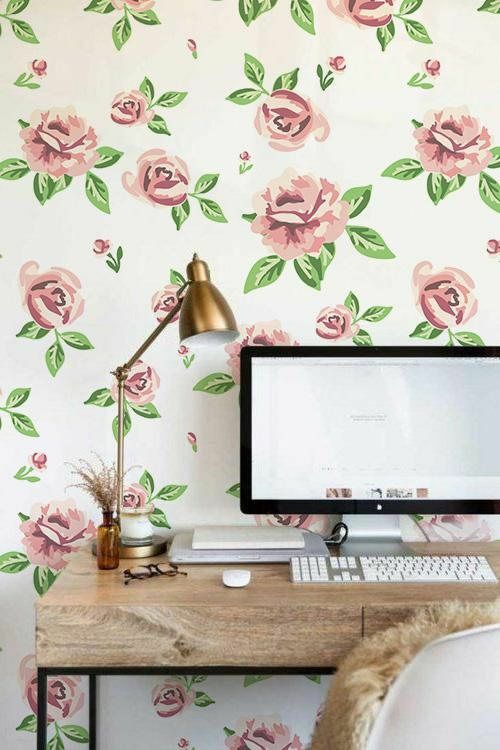 The wallpaper has become the trend to follow! as many contemporary creations. The choice is huge. For its reasons, the graphical wallpaper often leads us into a dreamlike world, it defines a strong atmosphere. 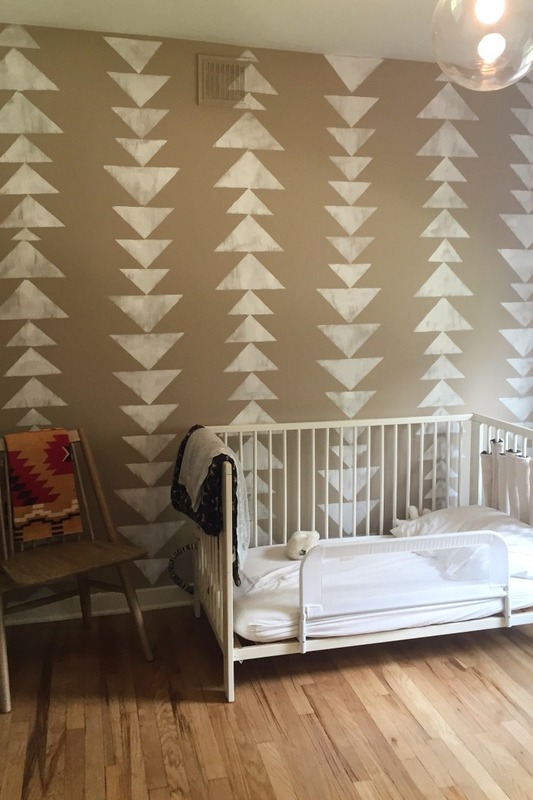 For example, a graphic wallpaper can turn a child’s room into a real jungle! Do not hesitate and buy a wallpaper in Kenya. But before that you must know How To Choose & Buy The Right Wallpaper In Kenya? Raveras is a wallpaper wholesaler in kenya with a playful, happy and colorful style. With its graphic decorations, the brand offers a modern and dynamic vision of wallpaper Kenya!